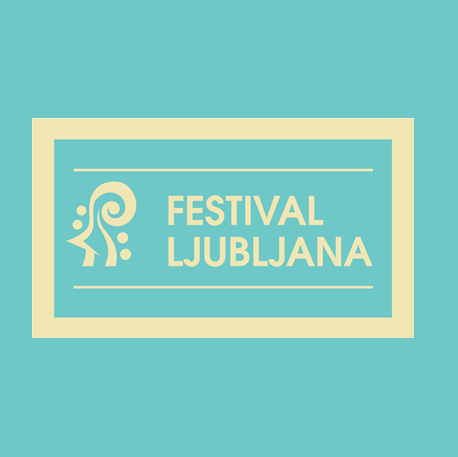 Violin virtuoso Sergej Krylov returns to the Ljubljana Festival this year. He has been praised by music critics for the remarkable intelligence, imagination and intuitive power of his musicianship. Joining him in a piano trio are cellist Alexander Kniazev, a soloist with the Moscow Philharmonic and an Honoured Artist of Russia, and pianist Nikolai Lugansky. Critics describe him as one of the world’s leading interpreters of the piano repertoire. All three of these Russian musicians collaborate regularly with leading conductors and orchestras, and over the course of their careers have achieved the highest honours in major competitions. The programme of this evening’s concert is dedicated to the chamber music of the great German Romantic composer Johannes Brahms.